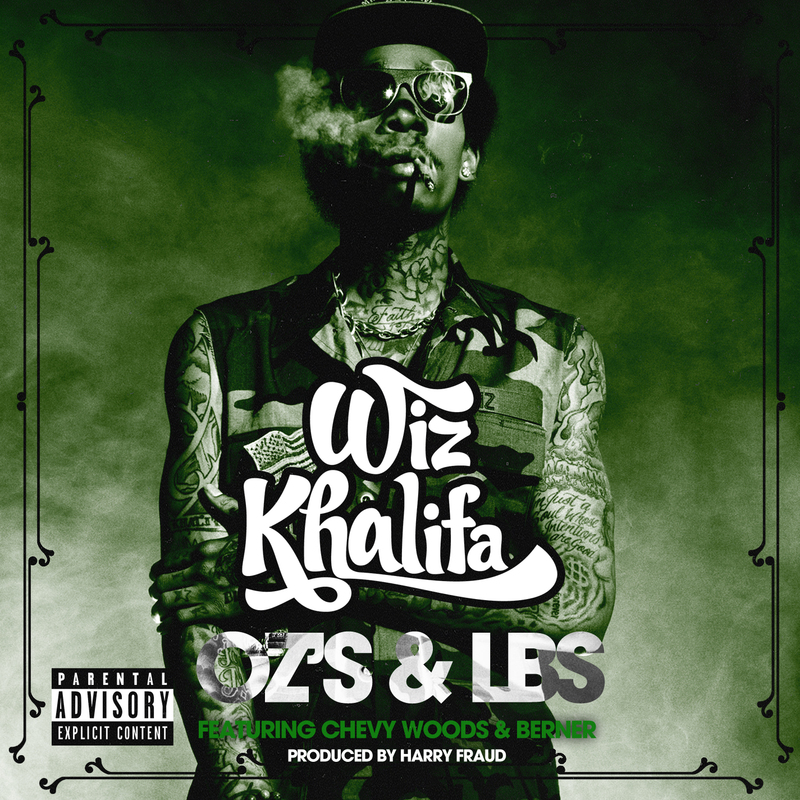 New Wiz Khalifa featuring Chevy Woods & Berner with production from Harry Fraud. Good to see Wiz putting Bern on like that with Taylor Gang. 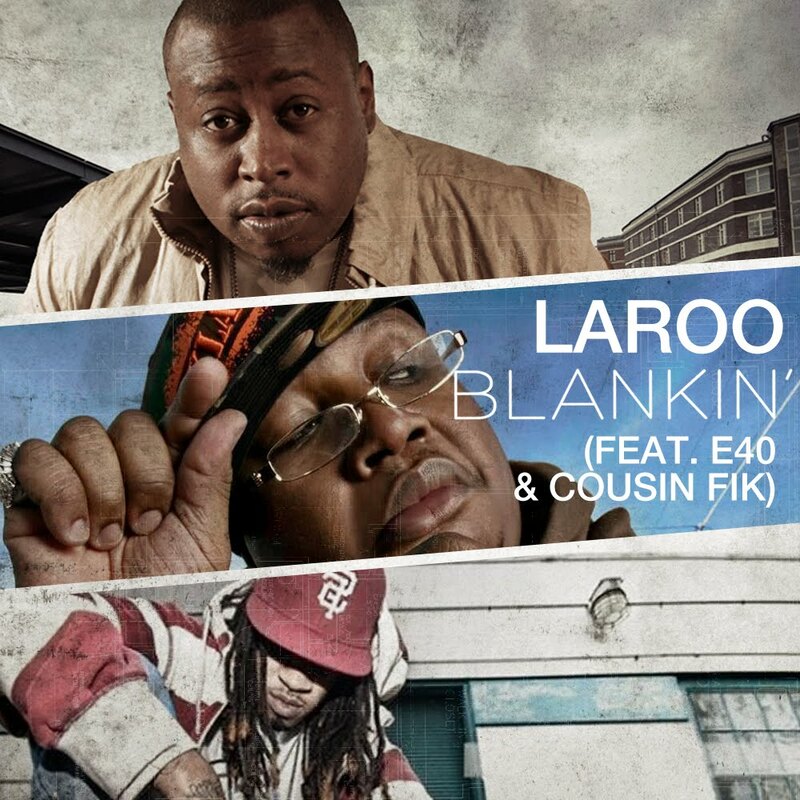 Video off the Blanco & Yukmouth collabo album “Cookies ‘N Cream”. 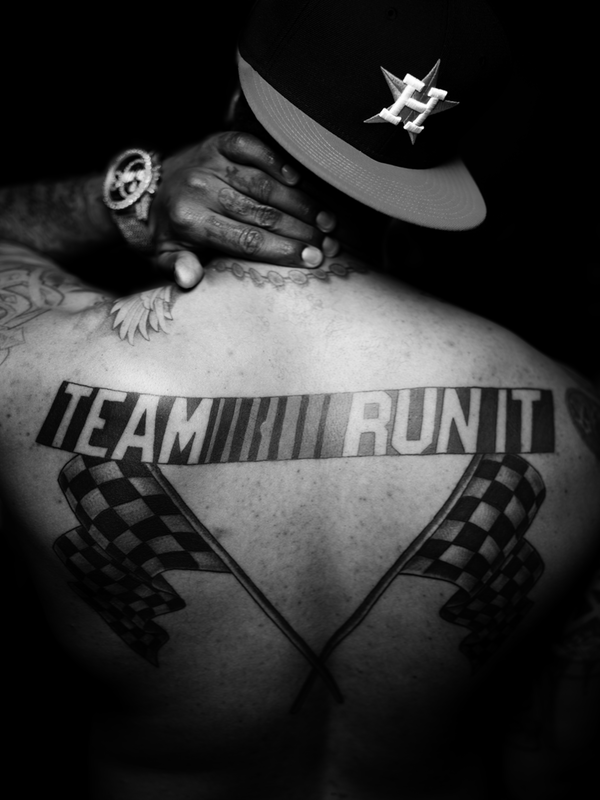 “Rocky Road” is produced by Cookin’ Soul and features The Jacka. Directed by the homie Tha Razor. The Sick-Wid-It family “Blankin” out. 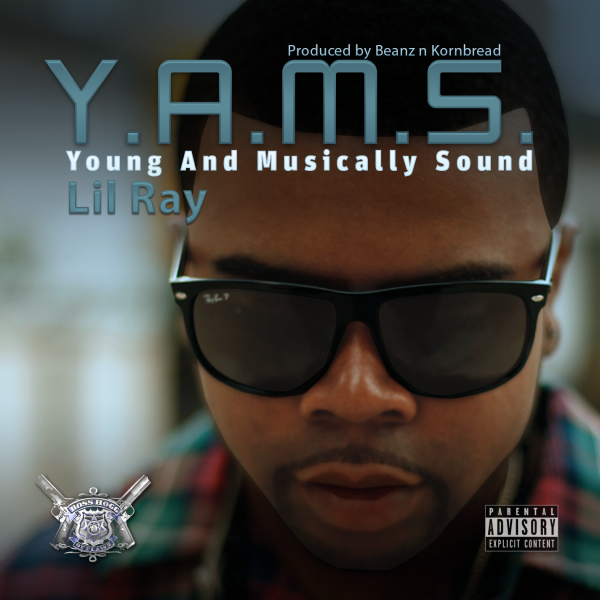 New from Boss Hogg Outlawz’ Lil Ray featuring Killa Kyleon and produced by Beanz N Kornbread. Shouts to Tha Fixx on the heads up. Kill Kyleon goes in on Cypress Hill’s classic “How I Could Just Kill A Man”. Young Gully, one of the dopest out of Oakland right now, drops a new video off his album David, produced entirely by DJ Fresh.